Exomotive - US Manufacturer of Exocars & Kit Cars | Get ready for this years Carlisle Import & Performance Nationals! Get ready for this years Carlisle Import & Performance Nationals! 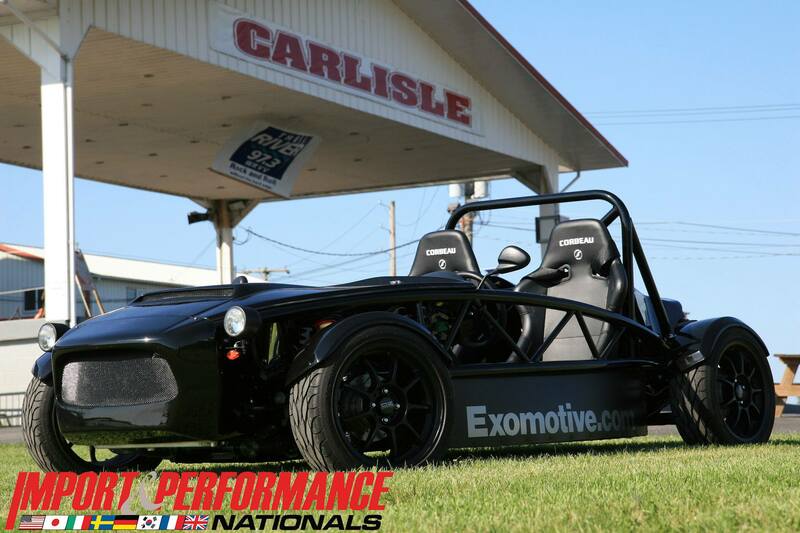 Join Exomotive next weekend for the Carlisle Import & Performance Nationals in Carlisle, PA!